Well, firstly, CONGRATULATIONS! 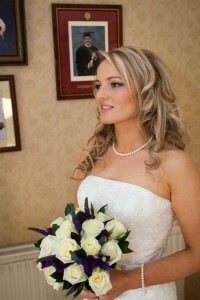 from all of us here at Edge Hairdressing, we’d love to help you find your perfect style for the big day. 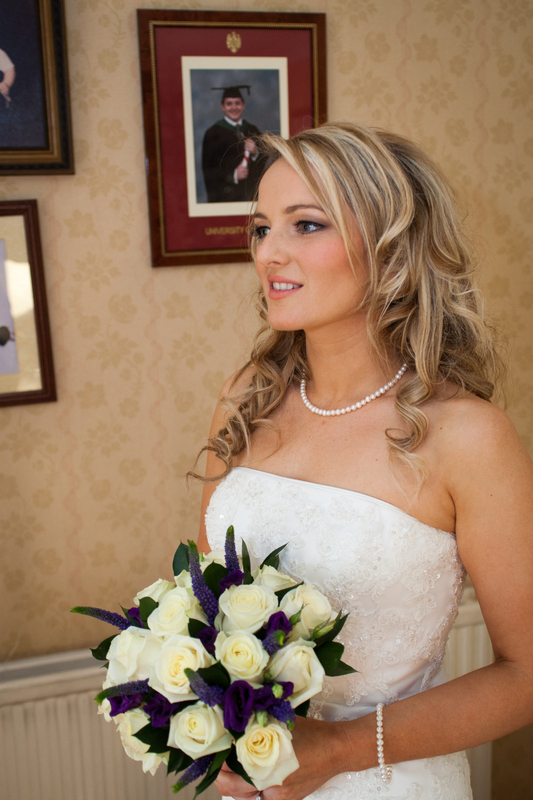 We understand how stressful it is making all the arrangements, organising the venue, ordering the cake, choosing a photographer and dropping hints about the Hen Night but we can at least take your mind off the worry of your hair & make-up for the big day! Our experienced & creative stylists will give you ideas that you won’t even have thought of! You can book your appointments for yourself, Mothers & Bridesmaids at times to suit leading up to the big day and we can even arrange a trial to ensure you’re comfortable with the style you’ve chosen.